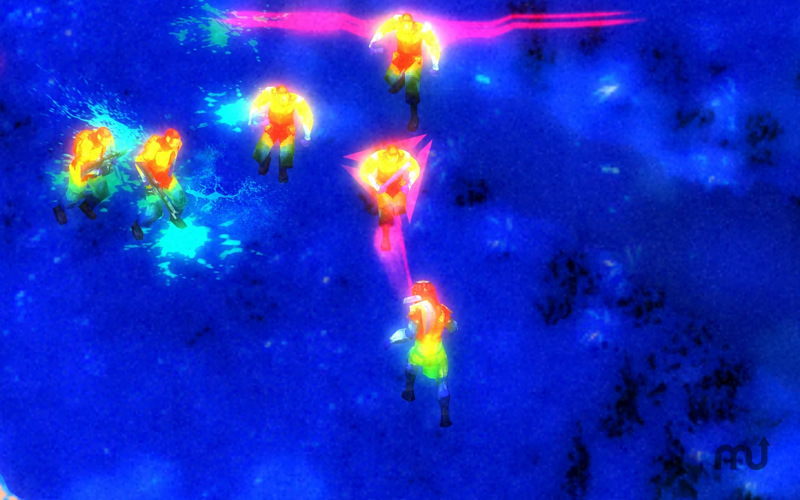 Engrossing action game with 31 level campaign. Is there a better alternative to Predators? Is Predators really the best app in Action category? Will Predators work good on macOS 10.13.4? Predators…Humans are the most dangerous killers on the planet…but this isn't their planet. This is a game preserve and they are the prey. Hone your hunting techniques to lethal precision as you earn full membership in the Predator clan by tracking down and eliminating packs of human killers and defending yourself against even deadlier enemies. Prove you are the ultimate Predator! Begin the hunt and end their lives. Deep, engrossing, and challenging campaign spread over 31 alien levels. Varied alien environments ranging from eerie killing grounds to dense jungle. Predators needs a review. Be the first to review this app and get the discussion started! Predators needs a rating. Be the first to rate this app and get the discussion started! Defend yourself against 3 powerful and distinct Berserker Predators determined to exterminate your clan; Tracker Predator, Falconer Predator and the Super Black Predator. 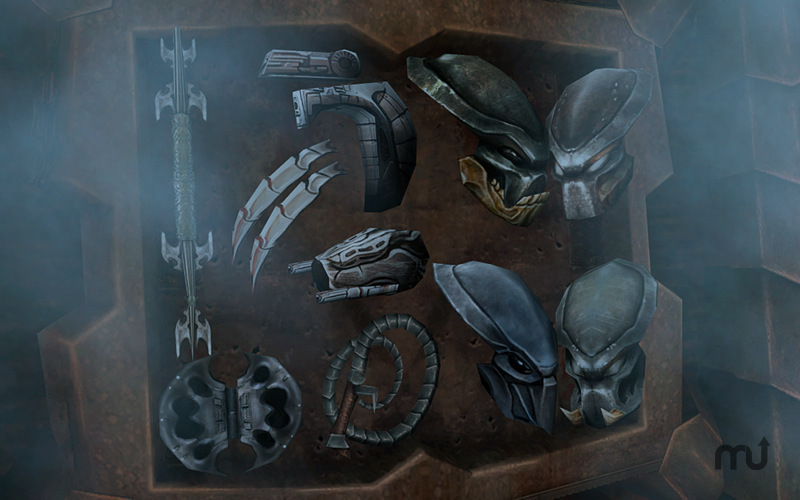 Unlock Alien technologies and weapons as you collect human skulls on your hunt! Use incredible Predator technology including Stealth and Thermal Vision.